Tracy is our head nurse at Gilbertfield Dental Practice. 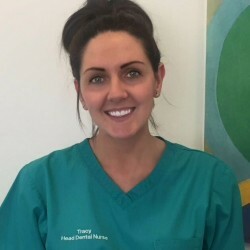 Tracy has been qualified as a dental nurse for 16 years and has further qualifications in Radiology, Oral Health Education aswell as Child Smile. Outside working Tracy enjoys spending time with her family and friends.